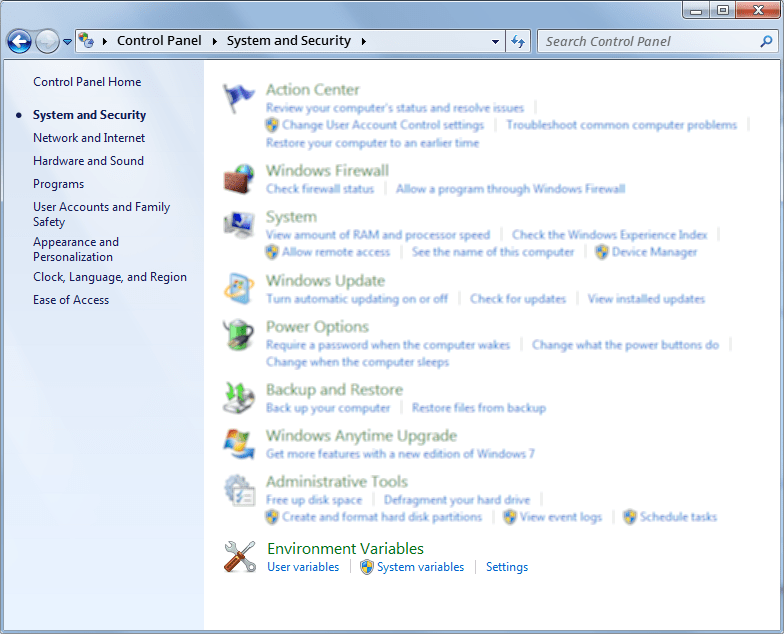 In Control Panel Category view, you may directly access the tasks of managing User or System environment variables. In addition, we’ve updated icons used in the application with high quality ones provided by Windows, so now we expect them to scale pretty good. For example, here is a screenshot of Eveditor running on Windows 8 with 2880x1800px resolution with 200% scale. And yes, the icons are getting better with every new version of Windows!